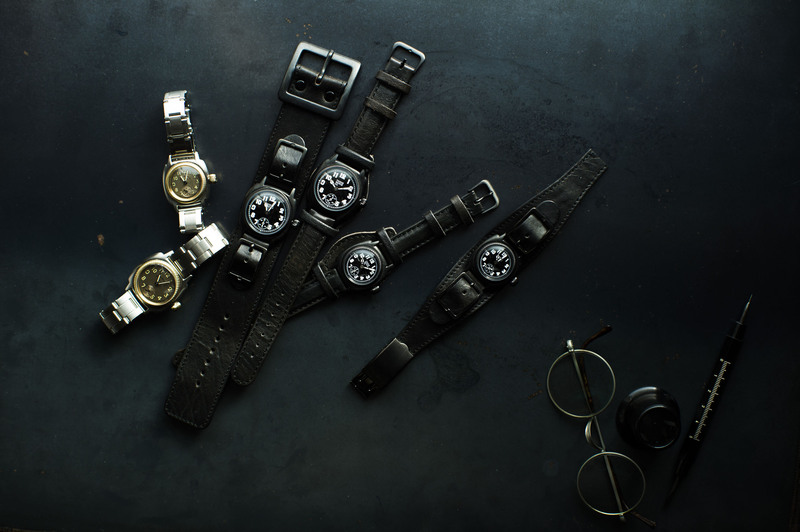 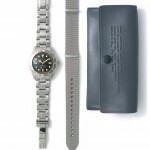 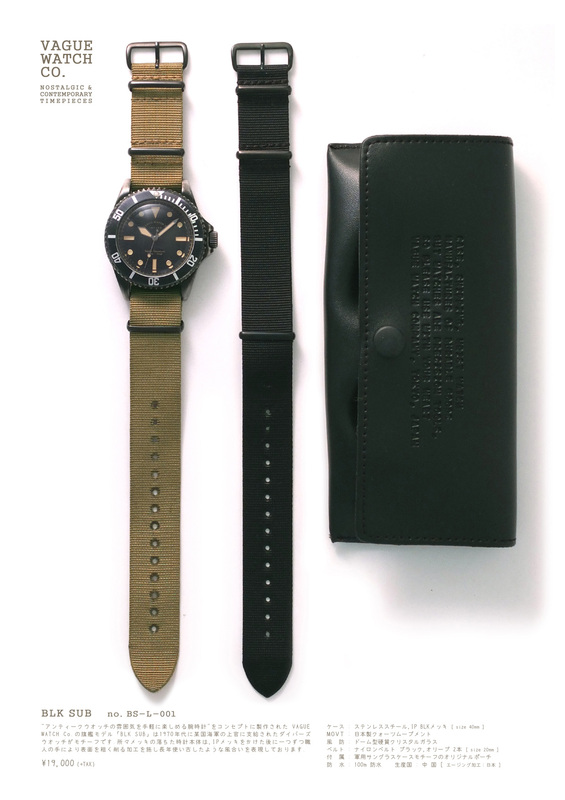 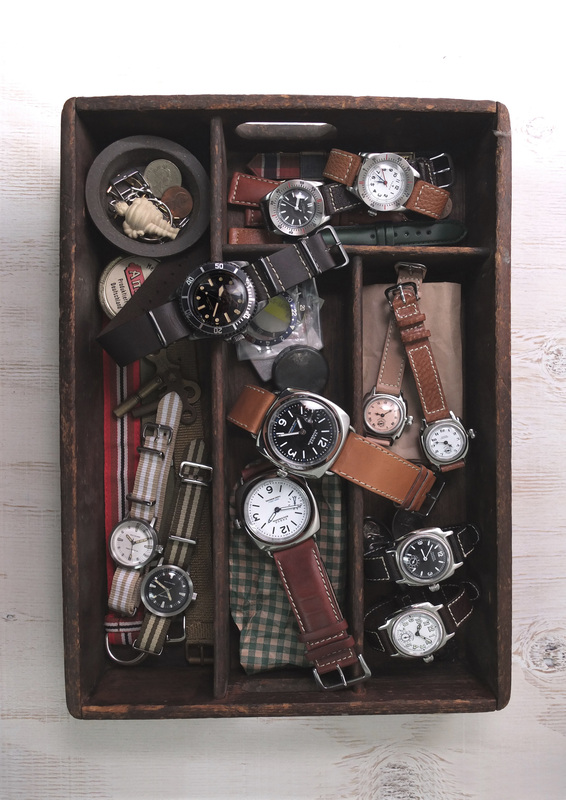 Yoshida trade company, having produced original watches for a variety of brands and shops for many years, is highly acclaimed in many fields for finding brilliant craftsmen from home and abroad and working with them to creat outstanding products. 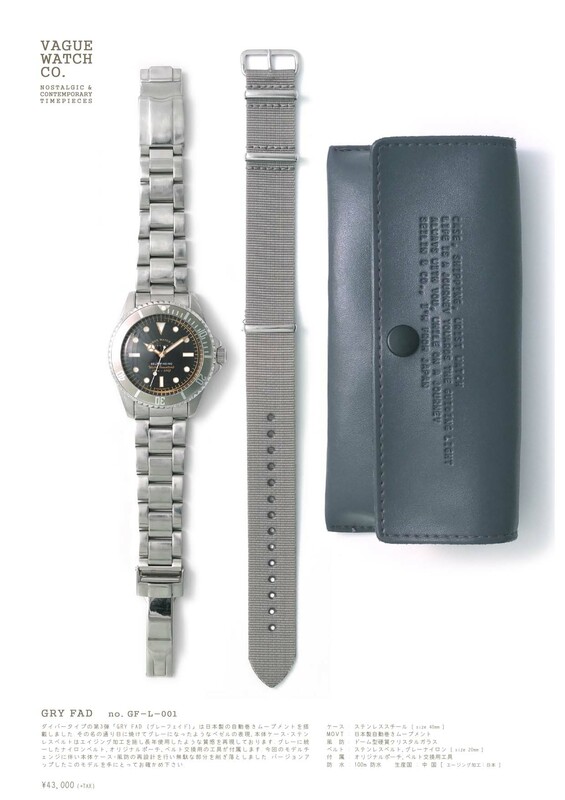 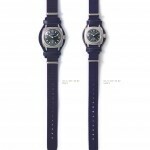 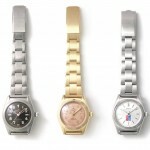 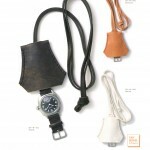 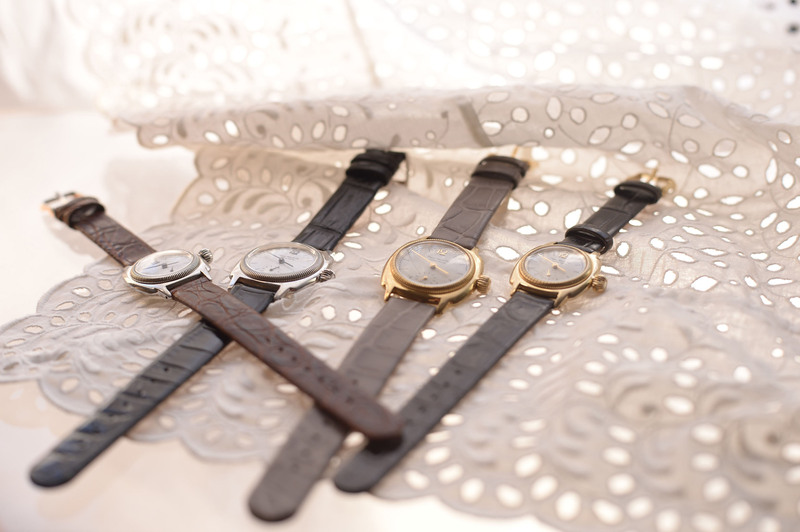 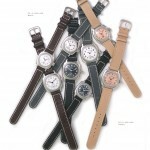 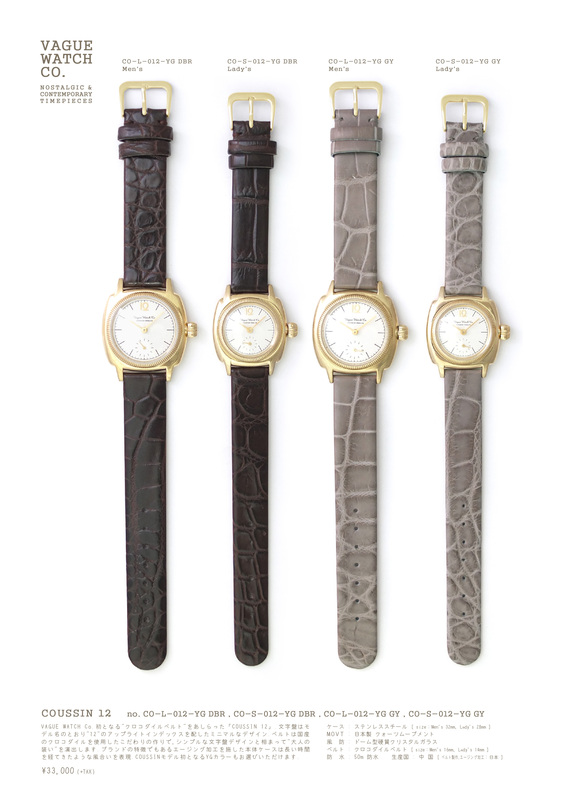 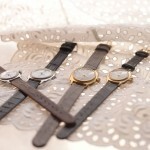 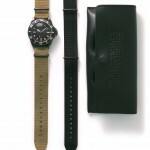 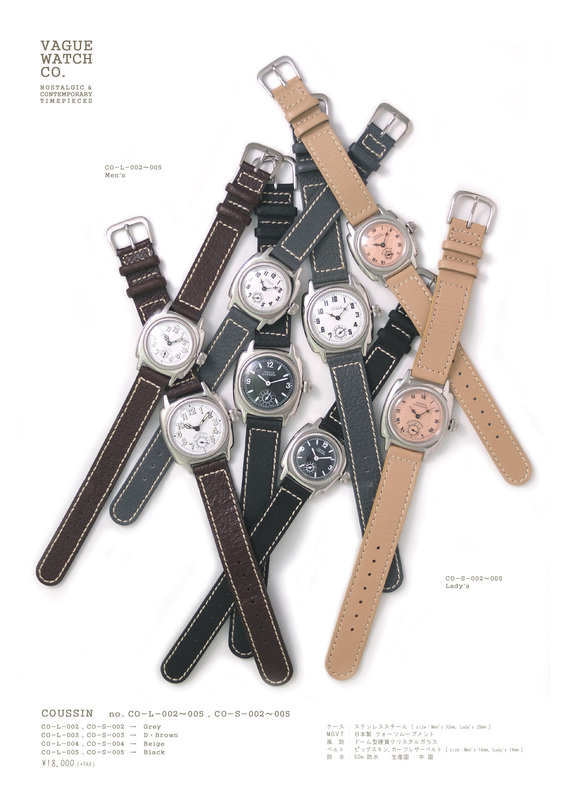 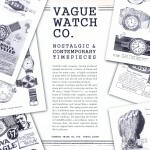 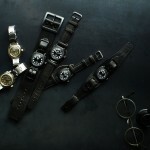 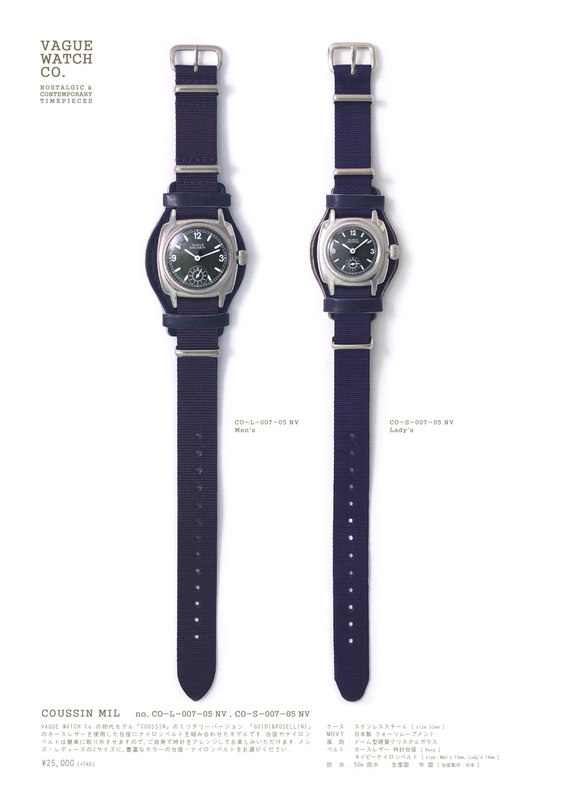 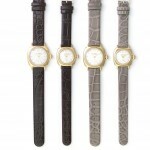 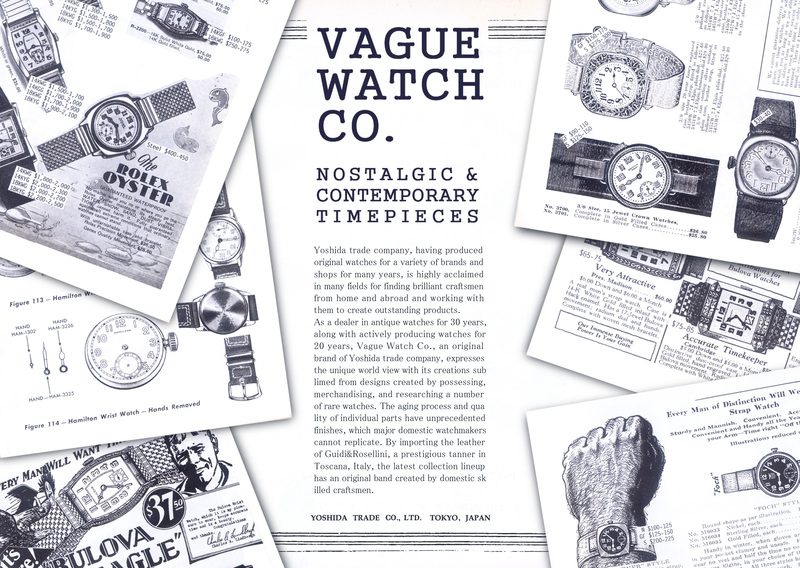 As a dealer in antique watches for 30 years, along with actively producing watches for 20 years, Vague Watch Co., an original brand of Yoshida trade company, expresses the unique world view with its creations sublimed from designs created by possessing, merchandising, and researching a number of rare watches. 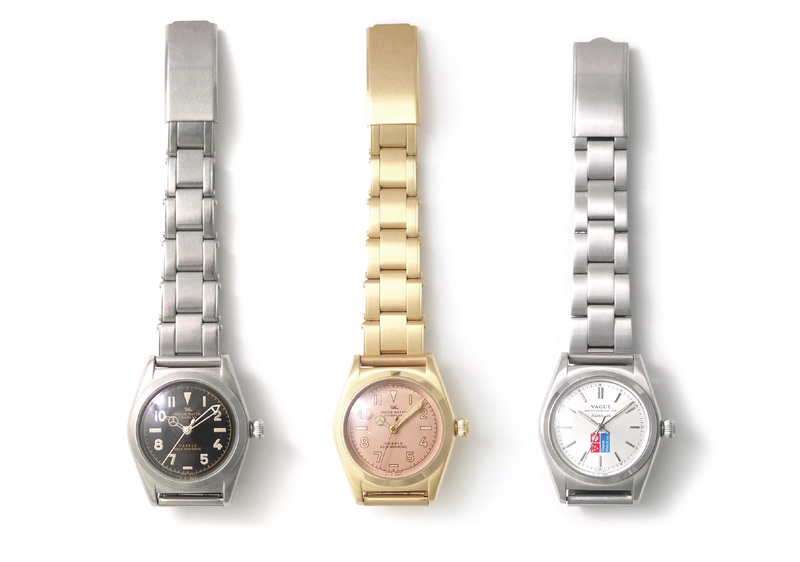 The aging process and quality of individual parts have unprecedented finishes, which major domestic watchmakers cannot replicate. 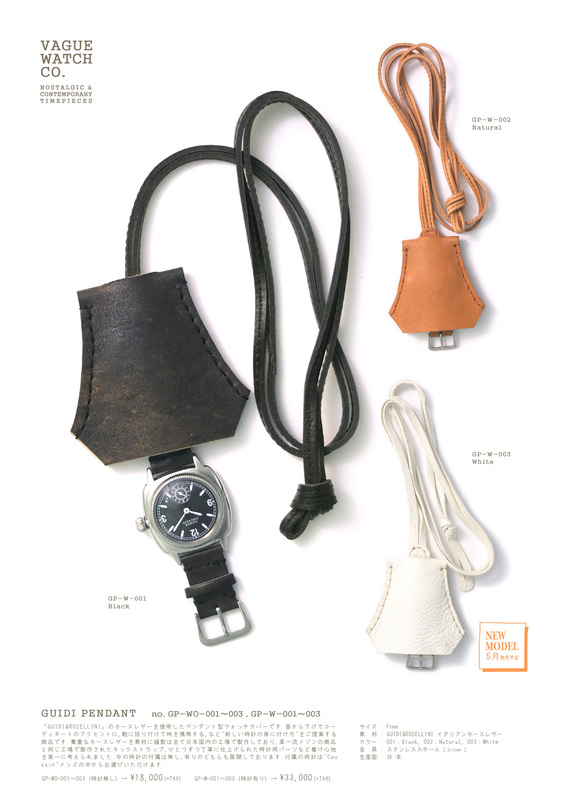 By importing the leather of Guidi&Rosellini, a prestigious tanner in Toscana, Italy, the latest collection lineup has an original band created by domestic skilled craftsmen.